Comm. Stephen M. Gaddis, Ret. Stephen Gaddis was graduated from UW School of Law in 1970, and practiced law for 10 years prior to being appointed to the bench. He retired in 2005 after 25 years of service with King County Superior Court (Seattle/Kent) as Judge, Superior Court Commissioner and Family Law Commissioner. Thereafter he presided as a pro tem Judge and Commissioner in Pierce County (Tacoma) for two years, and since has worked exclusively as a mediator and arbitrator. 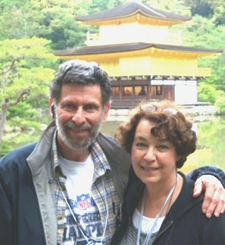 Mediation Experience: Gaddis received his mediation training in 1977, and in 1978 he and nine attorneys and social workers founded the Northwest Mediation Service. NMS pioneered mediation services in the Family Law area and later received grants to provide mediation training on a broader basis in local schools and the community. 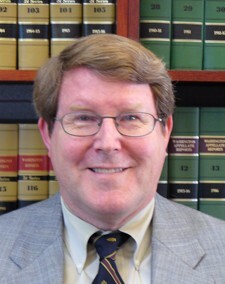 While on the bench, Gaddis initiated a program for the mandatory mediation of all custody and visitation disputes coming before the court, and later drafted proposed Local Rules for ADR. 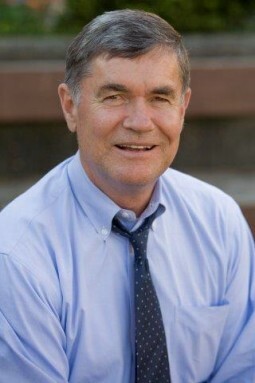 For five years he was an adjunct professor at Seattle University School of Law, teaching Advanced Family Law and Alternative Dispute Resolution. 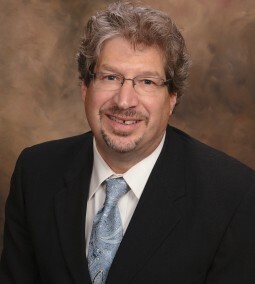 Additionally, he has trained mediators for the Association of Family and Conciliation Courts, Pierce County District Court and the King County Dispute Resolution Center. He was on the founding board of the Washington State Bar Association’s Alternative Dispute Resolution Section. Kathleen offers mediation and arbitration in all aspects of divorce, including child custody and parenting matters, post-decree modifications and complex property matters. Kathleen has completed substantial professional mediation training including specialized training in parent-teen mediation and conflict resolution. Before forming Northwest Family Mediation & Consultation, Kathleen’s practice emphasized cooperative/collaborative cases, mediation and settlement conferences. 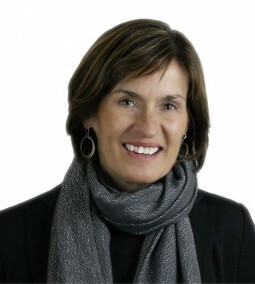 Kathleen Royer began practicing family law in Seattle in 1992. Kathleen has experience in complicated parenting and non-parental custody matters and extensive experience in special education, dependency, and guardianships. Kathleen has served as a Court Commissioner pro tempore in King County Superior Court since 1998 and as a Volunteer Settlement Conference Master for King County Superior Court since 2001. Kathleen has been a presenter for continuing legal education programs including Unified Family Court, the Individuals with Disabilities Education Act, Third Party (non-parental) Custody Matters, Family Law Skills Training, and Ethics. 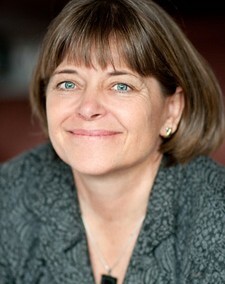 Kathleen has been a member of the King County Bar Association Family Law Section since 1994, and served as the Section’s Chair in 2003 – 04. In September 2008, Kathleen was elected to the Washington State Bar Association Family Law Section Executive Committee for a three year term.